With the launch of the Z6, Arabel NV -Group aims for even higher reliability and driven by a strong, service and maintenance concept. ARABEL Group NV delivers the new distribution columns, pontoon outlets for electricity and water on the new pontoons of Royal Yachtclub Scarphout. The whole is finished with stylish LED lighting of ARABEL. 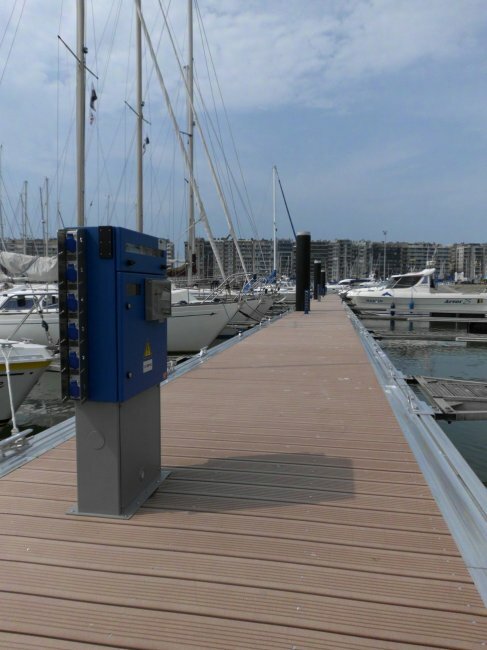 21/05/2012 New pontoons W.V. Arne Middelburg(NL) equiped with ARABEL M.I.S. columns. W.V. 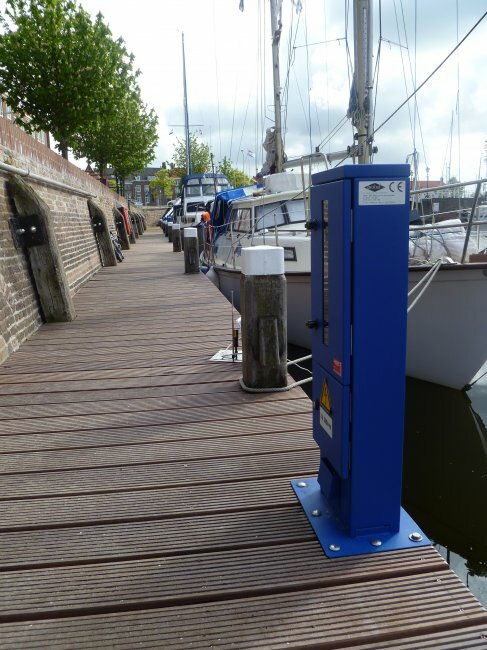 Arne realised a beautiful renovation project in the marina in Middelburg. W.V. Arne Middelburg (NL) chose the elegant columns K08 of Arabel to provide electricity to its members. The columns were equipped with indirect, personalized pontoon lighting. Service Columns for the marina. 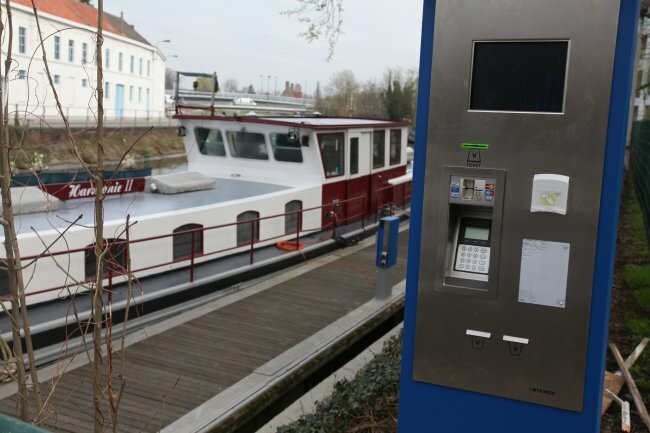 Kortrijk isa sought-after tourist attraction by the yachtsman. Maintained between April 1 and October 31, many visitors find rest in this harbor, a stone's throw from the Broel towers. New service columns mean a better service for the sailors. The Passantenhaven consists of two piers, one of 120 m along the Guido Gezellepad and a pier of 70 m at the height of the Handelskaai. This port is for the visitor yachtsman who wants to moor for a time in the center of Kortrijk. With great pleasure we present our new website! "The renewal was necessary to support the extensive portfolio. 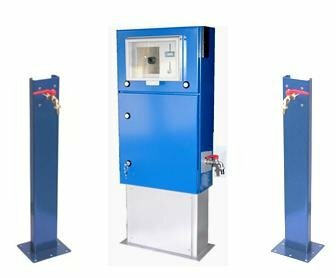 We want to be able to present better to the visitor the competencies of the company and our products . We are proud of the new corporate identity and the many digital opportunities we can offer. " dixit Luke & Yves Allaert. We invite you to take a quick peek and discover all that our new website can offer you. The website is dynamic, growing by the day, so bring a regular visit and find out new possibilities each time.